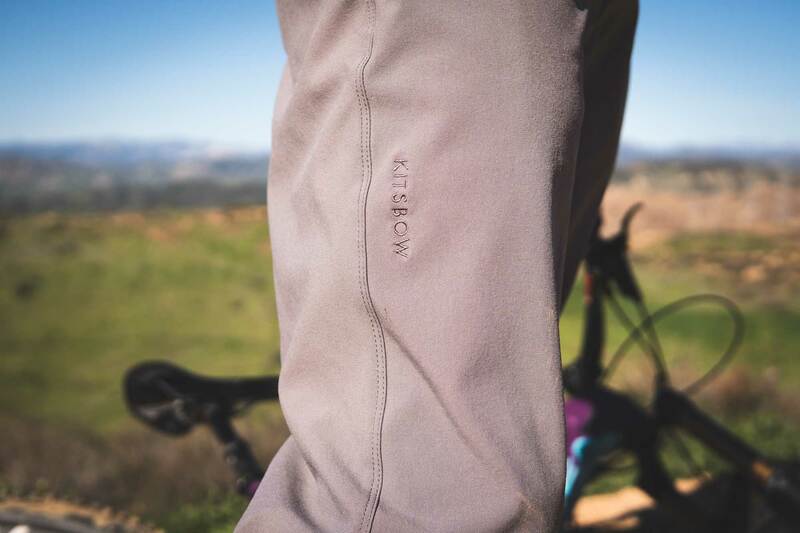 Every couple months, our friends at Kitsbow reach out to see if we want to review their latest and greatest riding gear. After I wrapped up a review on their Adjustable V4 short (now Masterlink Short), I was asked if I wanted to check out their new Haskell Pant. 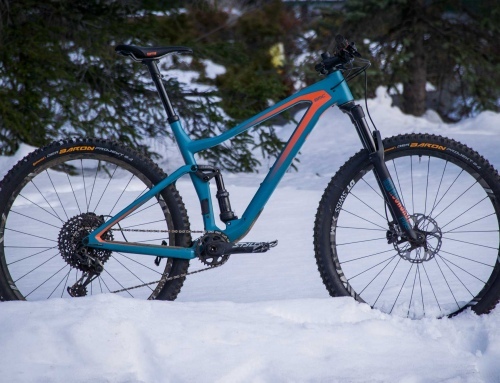 I had one concern however, the Haskells look more like a commuter pant than a mountain bike. My concern was squashed immediately as I was reassured that the pants were made with mountain biking in mind. With that, and the impending cool weather that winter promised on the horizon, I was sold. 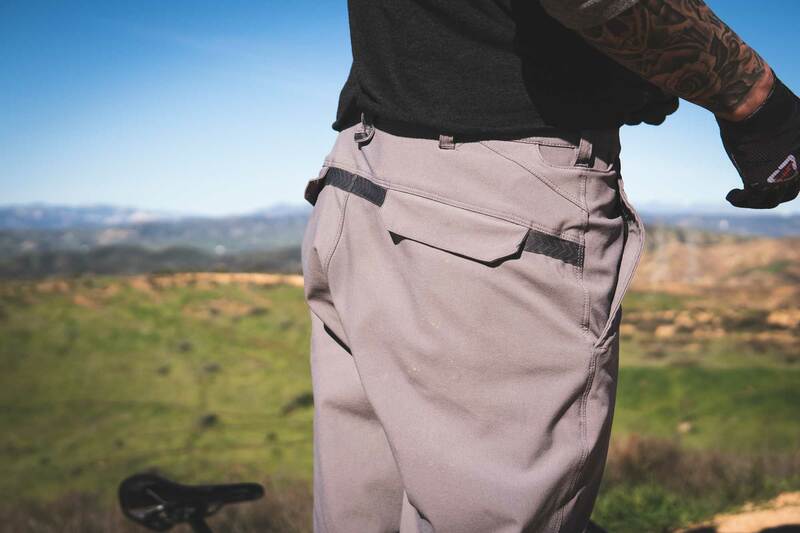 The Kitsbow Haskell pant is the perfect blend of fit, form and function. Sharing the same tailored approach that Kitsbow implements in the rest of their line, the Haskell’s are crafted from woven nylon which is comfortably soft, yet tough. 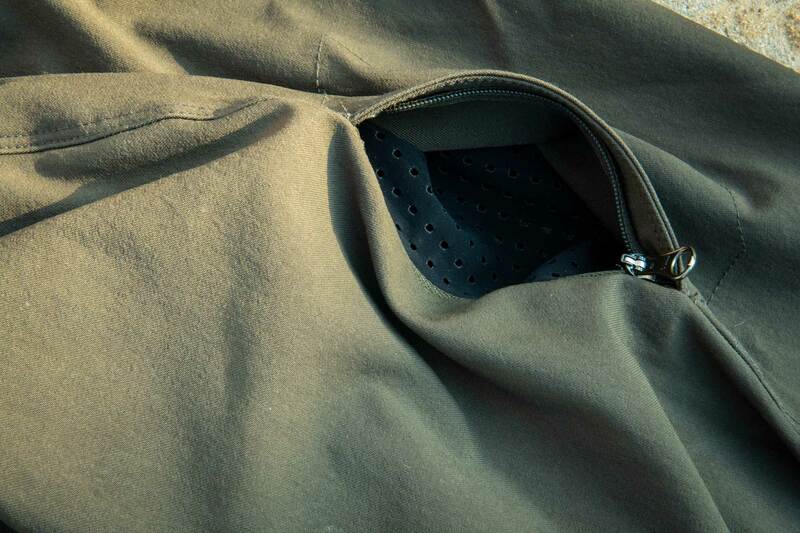 A hidden crotch gusset paired with the little bit of stretch the fabric allows helps ensure a comfortable ride. 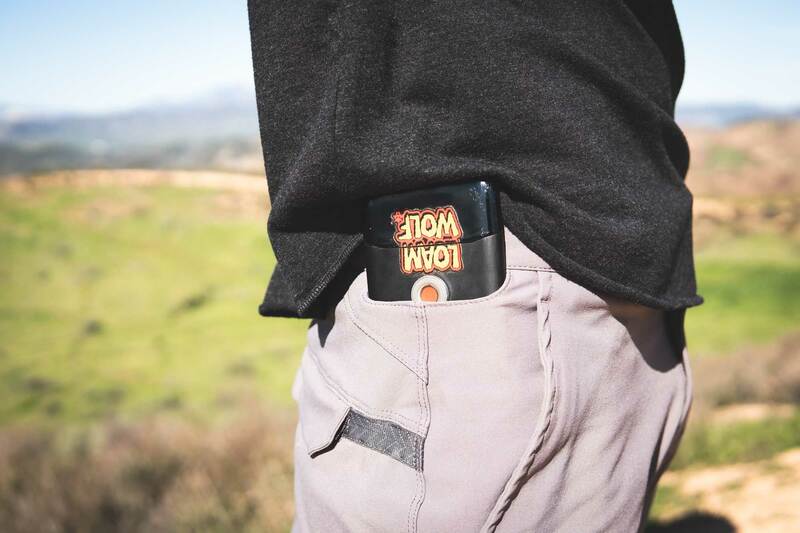 There are a total of six pockets; two traditional pockets, two rear flap pockets with a snap button closure, one small zip cargo pocket on the left leg, which can double as a vent and one deep key pocket just above the right traditional pocket. The deep key pocket is just large enough fit some smart phones, which is where I stored my G5 for some of my rides. Hell, even my new, larger S10+ with a rubber case fits entirely in the pocket, but with no room to spare. 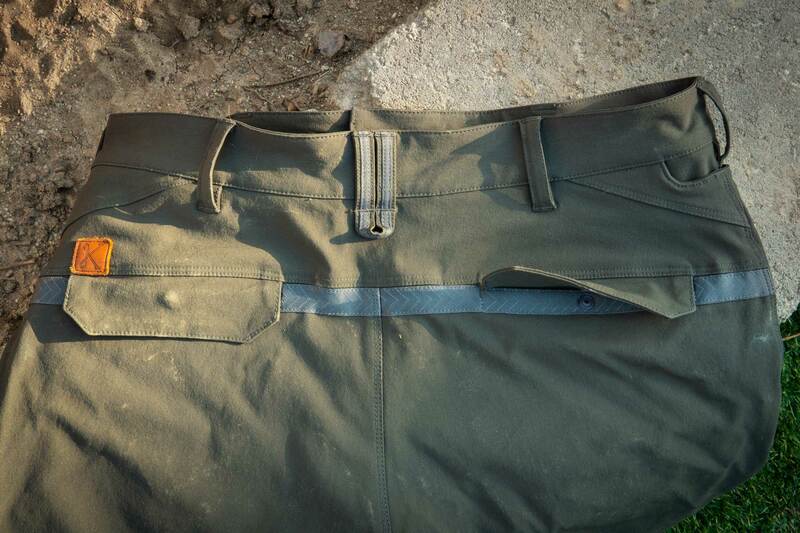 The fly is secured using a YKK zipper, finished off with a front button attached by reinforced, repairable grosgrain and an added inner front snap keeping up with the tailored build. For those that enjoy riding at night, Kitsbow incorporated reflective taping along the rear pocket seams that is both subtle and effective. Ever had anything you didn’t want to use because is was just too nice to get dirty? The Haskell pants fall right into that category. When I first received these pants back in November, Winter was still a long ways off in SoCal as we were still facing 75+ degree days. 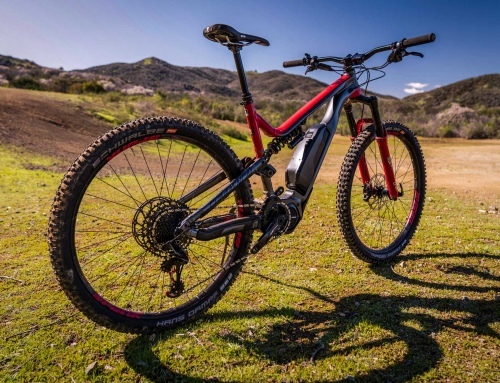 Though that temperature just meets the high side of Kitsbow’s ideal temperature range (32 – 75 degrees), anyone that’s ever ridden in Southern California knows that 75 feels a lot like 85 out on the sun beaten trail. Combine the higher temps with a 50-60-minute climb on the local test loop and it’s a recipe for overheating. After making the mistake of wearing them on the trail in the higher temps, I decided to hold off on trail testing until the cooler weather arrived. Fast forward to January, old man winter finally made himself known with 40 degree mornings. These are the temperatures that the Haskells were meant for. The brisk morning air clung to the pants for much of the ascent, keeping the legs cool as the sun began beating down on them. After finishing out the first lap, temperature in the pants did rise, along with the outside air temperature, but it wasn’t unbearable like the first couple go arounds. I opened the “vent” pocket to get some air flowing, but to my dismay the pocket doesn’t allow for much airflow while in the climbing position. I was worried about the pants bunching up behind the knees during any climbing but thankfully the pants didn’t show any signs of bunching. In fact, if I didn’t know any better, I would of thought that I was climbing in shorts (minus the temperature, of course). 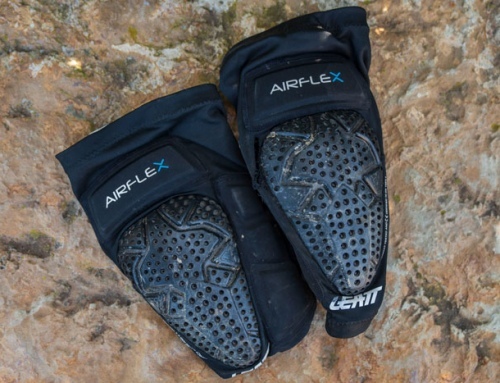 Without knee pads, the articulation and range of movement is unobstructed and smooth. Even with my G-Form knee pads the range of movement is still fairly smooth, nor do the pant legs stick to the knee pads and ride up with each pedal stroke. The negative side of wearing knee pads with the Haskell’s is that you have to take the pants off to get the pads on, which adds unnecessary time to get ready at the trail head when you’re on a lunch break time crunch. For that reason, I usually opt to go padless on my lunch break rides. When I get new products in to review, more times than not, I find myself saying I want whatever it may be (helmets, pads, bikes, etc.). However, I’ve never sacked up and actually spent my own money on whatever it was, usually because there’s always more products coming down the review pipeline so why bother. 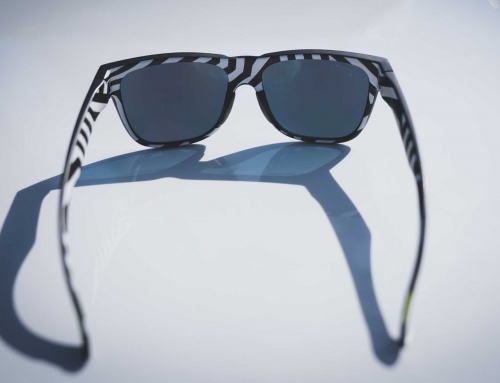 That changed though with the Haskells, after weeks of wearing them, I realized I needed another pair, so I slapped down the debit card and ordered them up from the Kitsbow website. Sure, they might not be the best option to wear when riding in southern California because they run a little warm and we rarely have any tree or cloud coverage. However, if you ride anywhere where it’s cool, or have plenty of cloud or tree coverage, then heat is something you won’t have to worry about. The Haskell’s are a riding pant that can go straight from the trail to the office, a “party,” hell even a wedding and no one is the wiser. Not to mention, these are some of the most comfortable pants I’ve ever worn, rivaling only sweatpants. Even then, I prefer to wear the Haskells. My only regret is that I wish I would of bought a 3rd pair to finish out the collection. 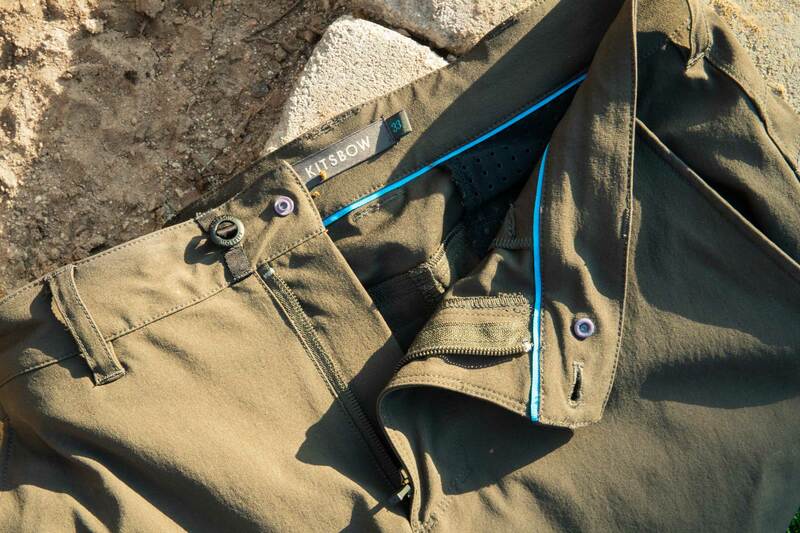 The comfortable, tailored-fit riding pants do come at a cost— $185 to be exact. They might not be the most expensive riding pants on the market, they certainly aren’t the cheapest either. So, should you find yourself unhappy with the Haskells, they can be returned to Kitsbow thanks in part to their Lifecycle Guarantee. They’ll even cover shipping should you do so within 30 days. LEAVE A COMMENT, WIN FREE SWAG!